1. Press brake pedal and stop. Right foot still press on brake pedal. 6. Switch-off your car’s engine. 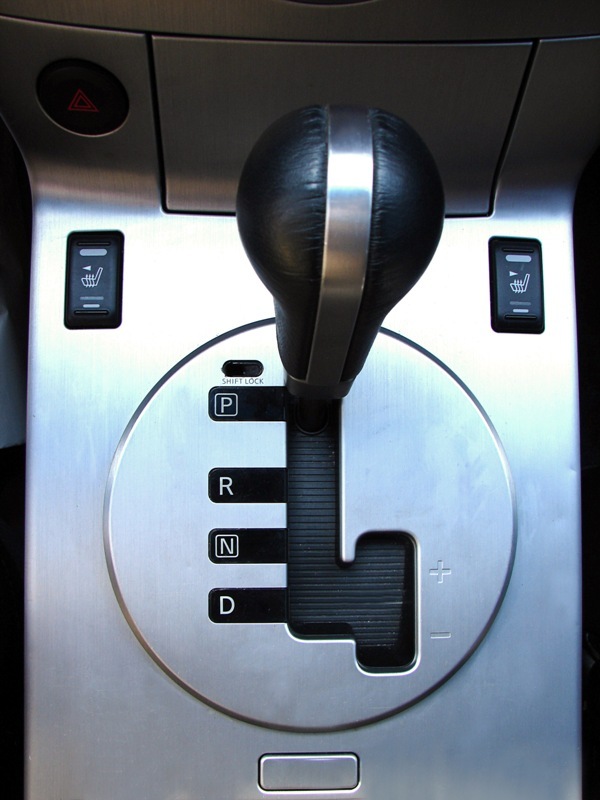 Why did not direct push the gear selector from ‘D’ to ‘P’? The reason is to prolong life span of your gearbox. To make sure notch in your gearbox is properly locked in ‘P’ position. But there’s one problem if auto transmission car using ‘P’ park at slope…upwards or downwards slope. It’ll be a bit hard to disengage the mechanical lock from ‘P’ position into ‘R’. That’s why it’s good to practice the above tips. The step will let the car move a bit according to the slope (but not that much! )…so that the ‘P’ mechanical locking notch will sit in its position firmly and easy to disengage back when release from ‘P’ to ‘R’. If your car facing down slope…have to engage reverse gear. If your car facing up slope…have to engage 1st gear. I’ve driven an automatic my whole life, and I’d never heard to put your car in neutral before putting it in park. I didn’t know that doing so could actually extend the life of your gearbox. I’ll have to try that out with my car from now on; I hope it helps. Thanks for the information. we should try this tips.hope this would be helpful.